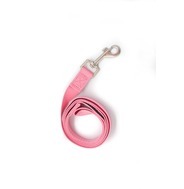 Our leads are made from strong webbing material, with a loop handle and a easy to use clasp to clip to your dogs harness. 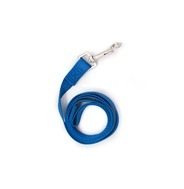 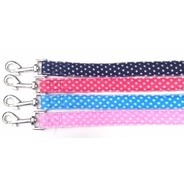 These make walking your dog a lot easier than other retractable leads and are also great for training purposes! 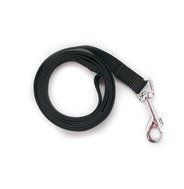 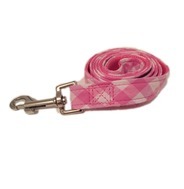 These leads are a total length of 47" and width .7" including the buckle.